Make An Account And Friends! 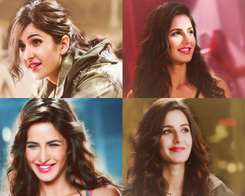 Katrina Kaif FanClub. The Fantastic Katholics Fansite!